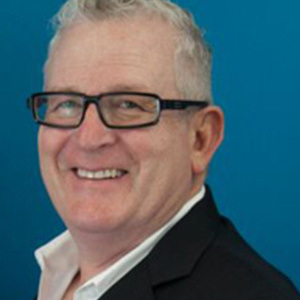 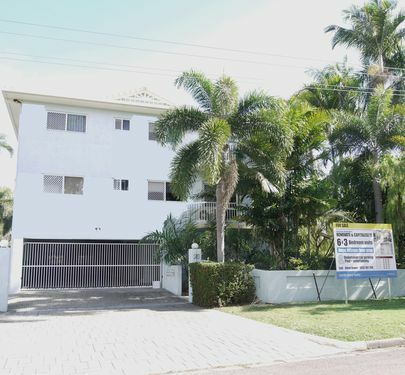 With Townsville ready to experience its biggest upswing in years this is an opportunity to take advantage of one of the best investments to come along in over a decade. 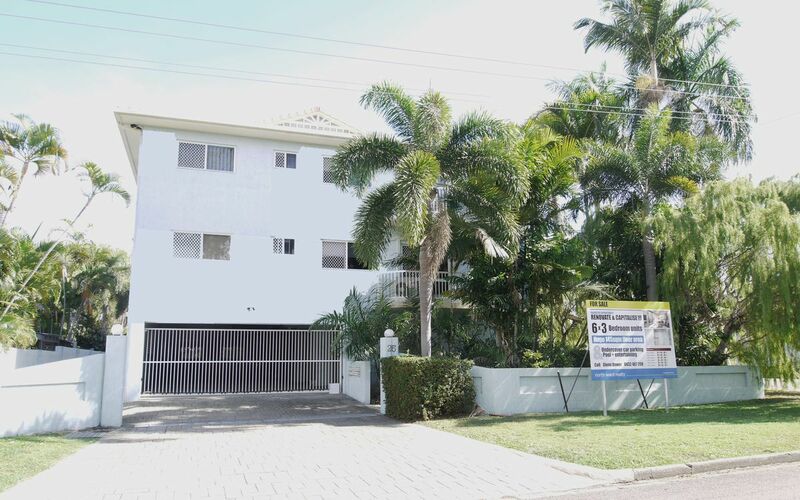 This is an incredible opportunity to acquire 6 units in one line at a rock bottom price. 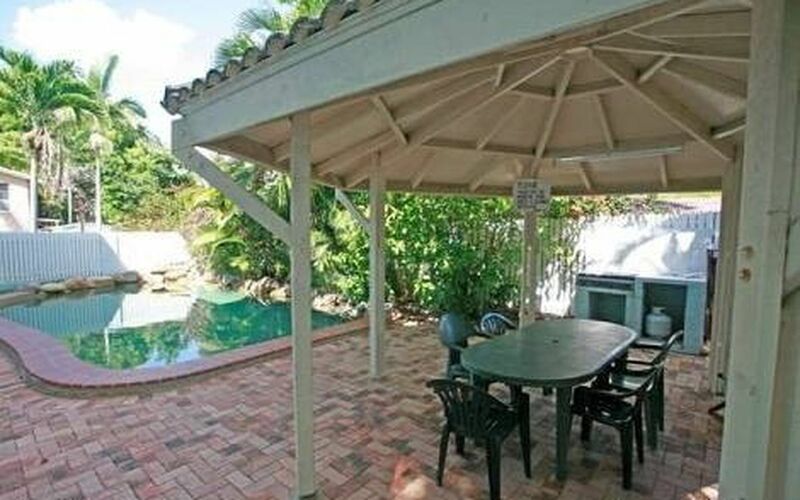 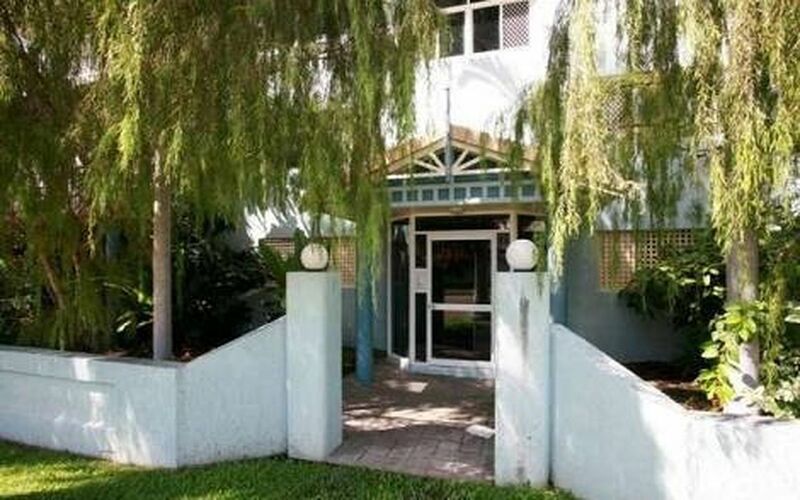 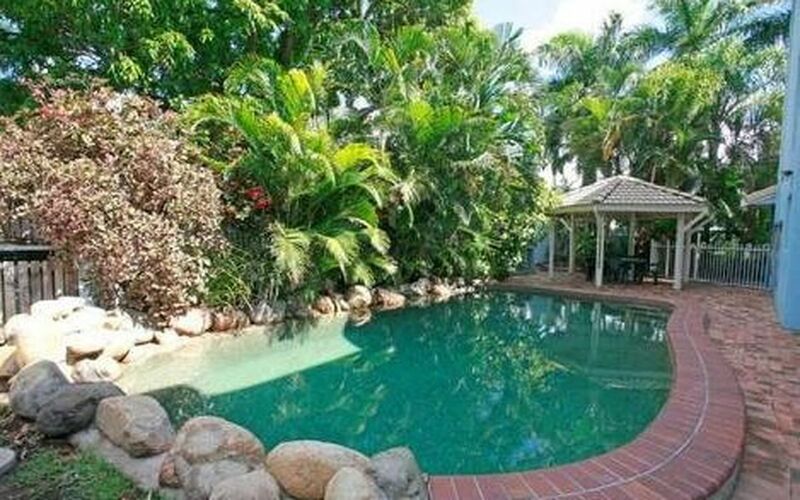 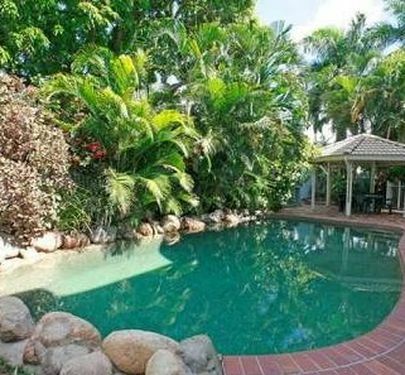 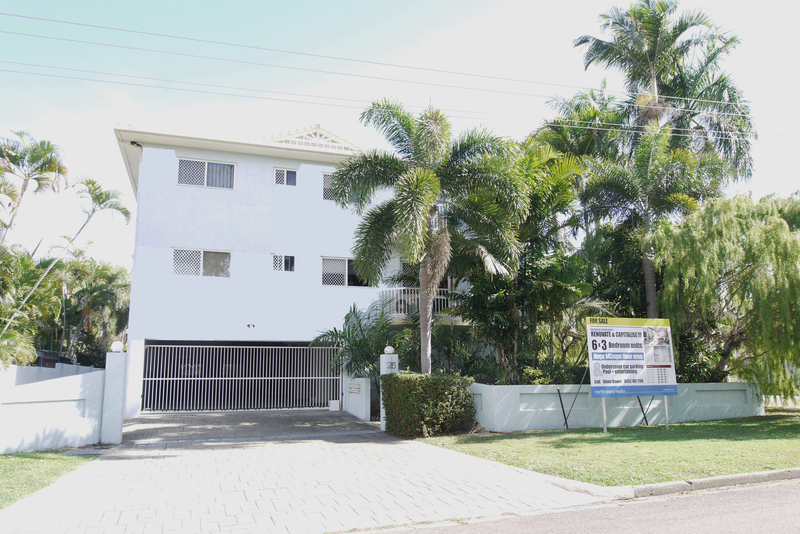 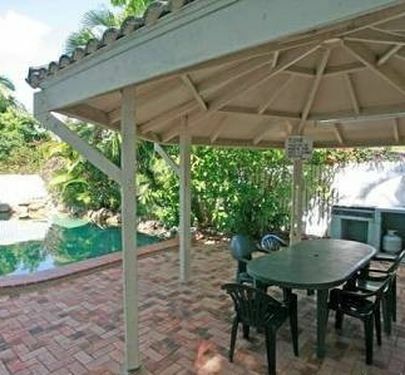 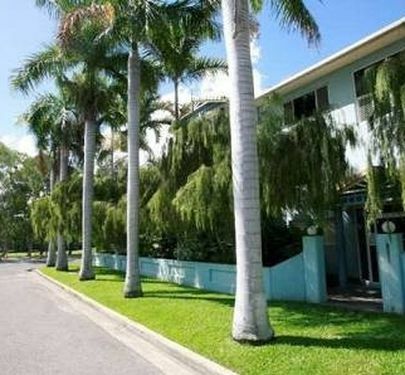 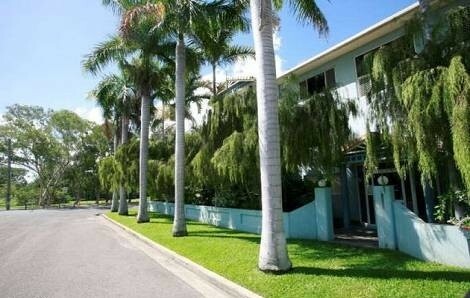 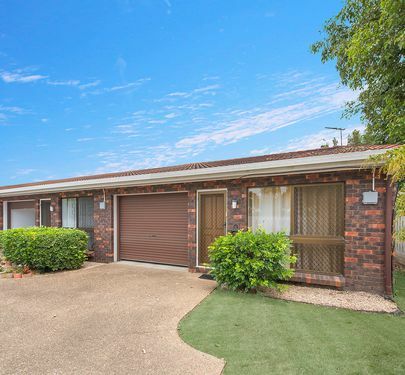 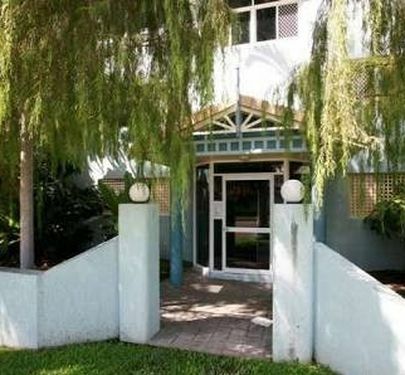 Solid building perfectly situated on a corner block directly across the street from the Townsville Golf Club. These units are big, fantastically designed back when size did matter offering 3 bedrooms and 2 bathrooms. 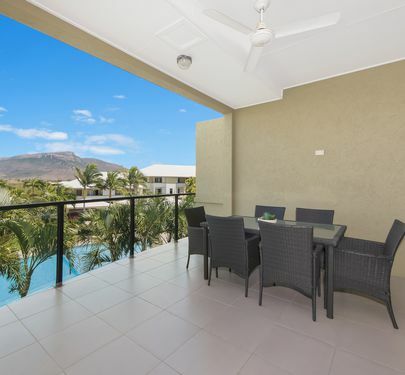 The open plan living dining area opens to great sized balcony and kitchens are large and include a breakfast bar. 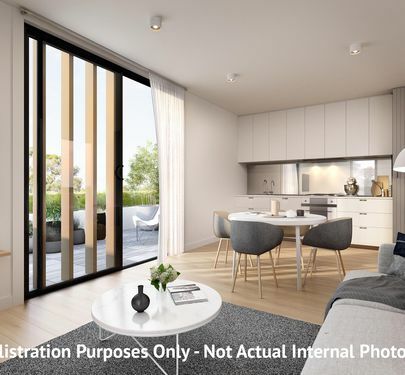 The master bedrooms are oversized and have built-in robes, ensuite, air-conditioning and direct access to a rear balcony. 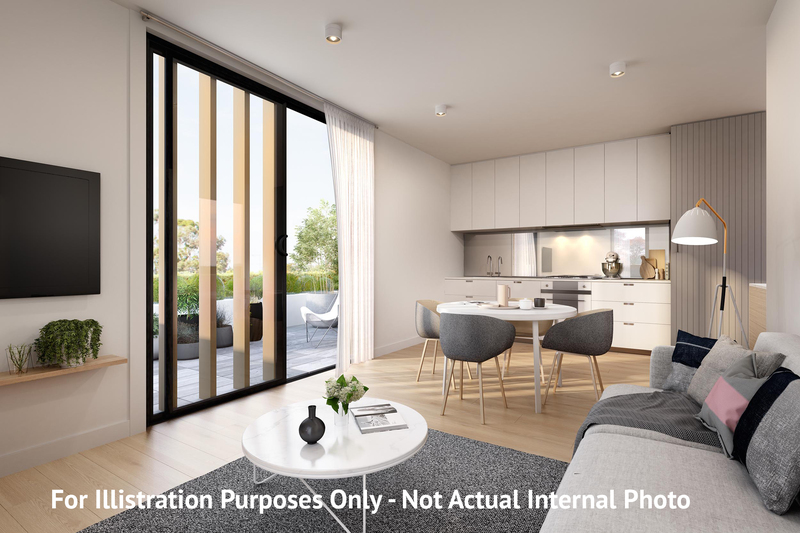 Second bedroom also has built-in robes, air conditioning and direct access to the rear balcony as does the 3rd bedroom. 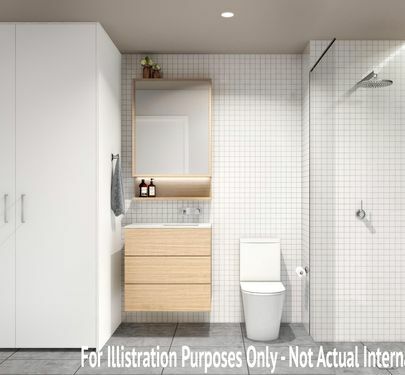 There is a large internal laundry and storage area, separate main toilet and the main bathrooms are large with separate shower, bathtubs and double hand basins. 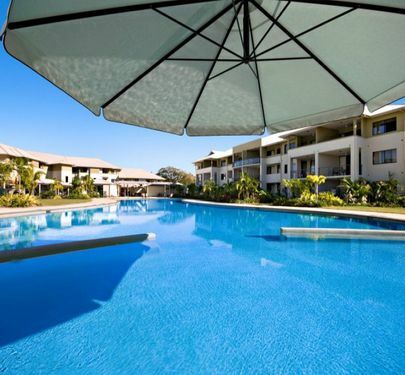 Featuring secure car parking and a beautiful tropical pool surrounded by lush gardens and entertainment area. 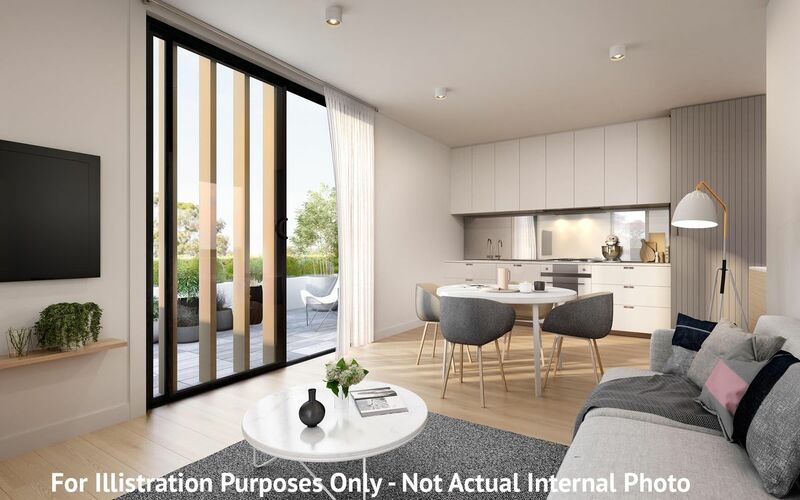 Set on 1,012 sqm block this set of units is located only 6 minutes to the new Cowboys Stadium, 7 minutes to the CBD or to Palmer Street where we have all the restaurants, bars, cafes and Townsville’s Yacht Club and 9 minutes to The Strand. 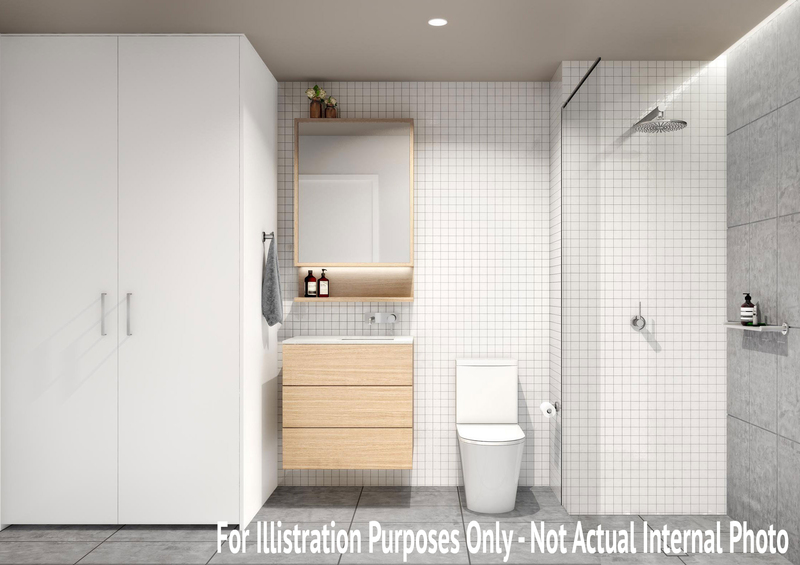 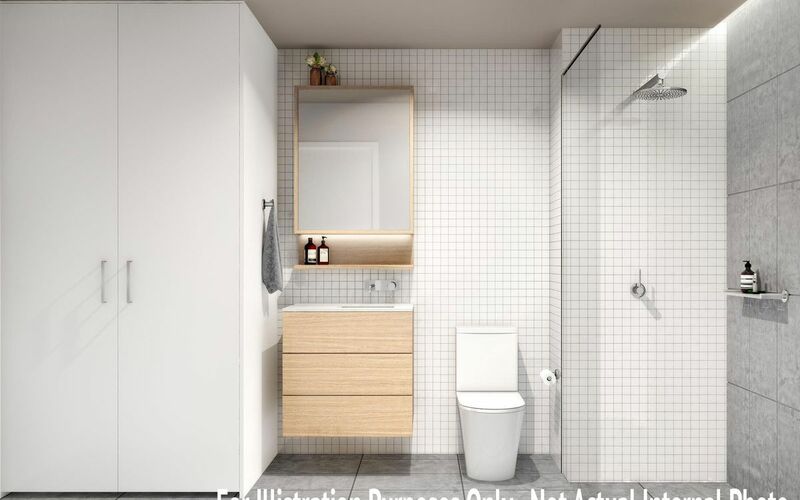 Please note that internal images shown are for illustration purposes only and show the potential renovation opportunities not the existing property.